Santanyí is not really famed for its wine production, as opposed to Felanitx, Porreres, Petra, Manacor or Binissalem. But vineyards can be found in this area, and could have been found a hundred years ago before the phylloxera disease eradicated the entire crop, not only here but all over the island. 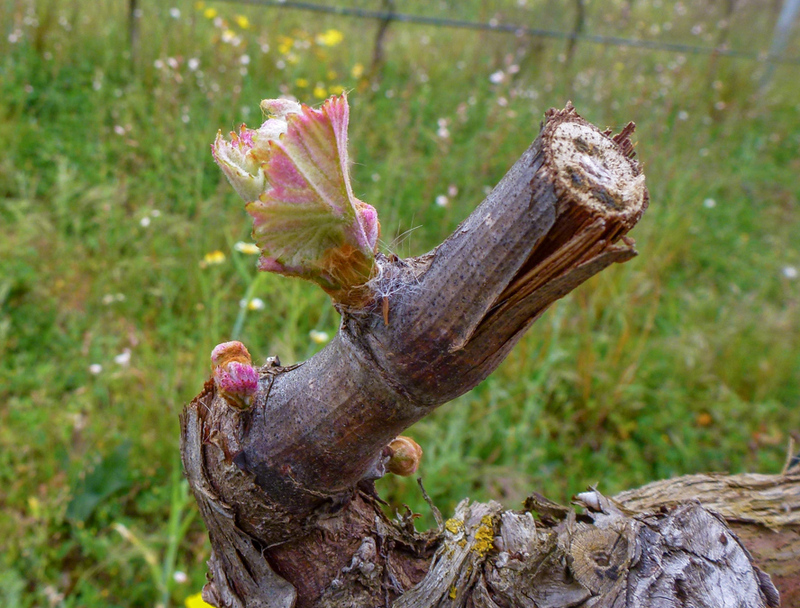 Now, wine production is slowly coming back in the Santanyí area and good for it. The photo was taken near Santanyí, Mallorca, Baleares, Spain. The date: April 11th, 2014.